Response: We studied asthma prescription drug use in Ontario children aged 2 to 18 years with physician diagnosed asthma between 2003 and 2014. 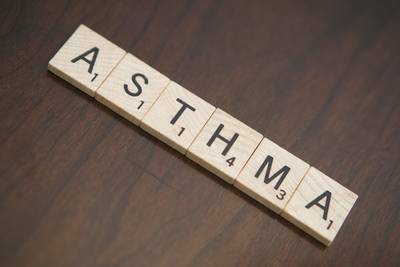 Currently in Ontario, nearly 50% of children with asthma did not fill a prescription for an inhaled corticosteroid during the study period, despite these medications being considered the gold-standard for asthma management. Our findings did not show clinically important association between inhaled corticosteroids and fracture among children with asthma. However, systemic corticosteroids (oral or injection) are associated with higher fracture risk in children with asthma (17% higher risk).